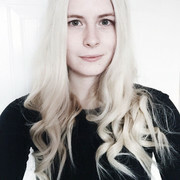 Today's post I'm going to be talking a little about the website Wrappz. 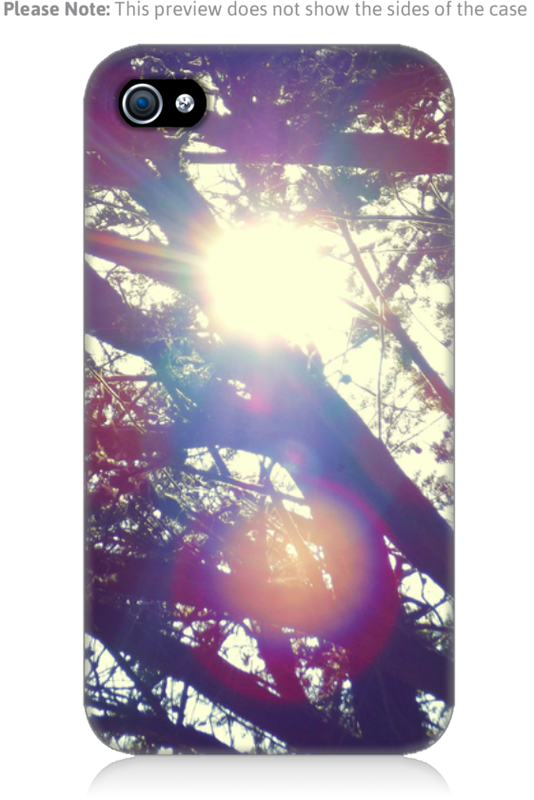 They specialise in creating personalised phone cases and other items such as tablet cases, cushions, mugs and more. 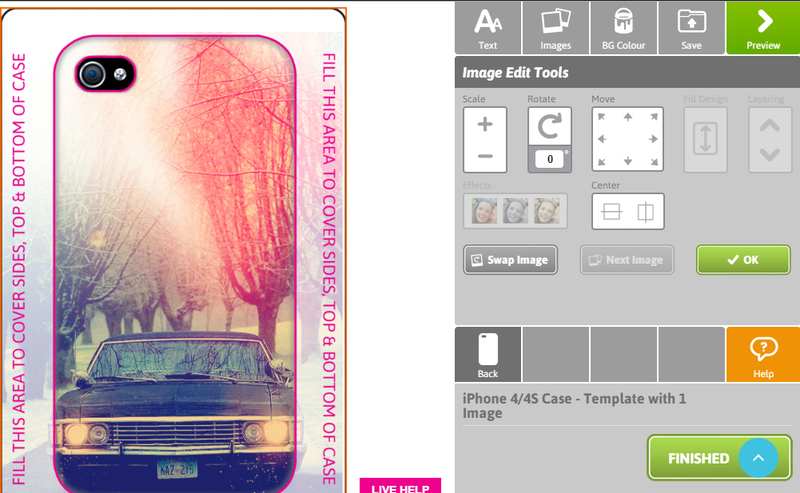 I'm just going to be concentrating on the phone cases for today. 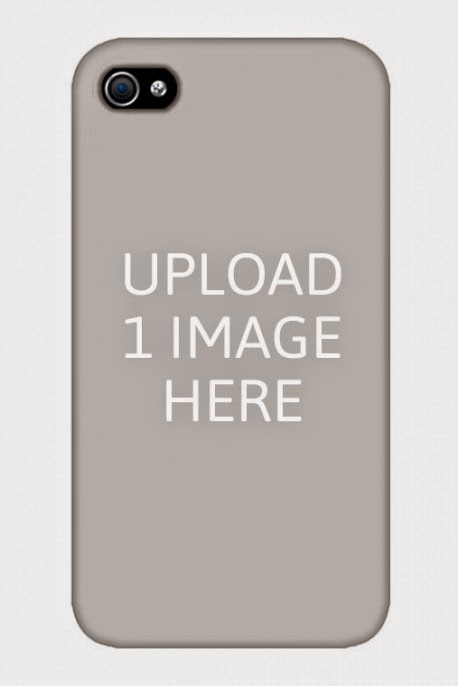 There is a range of different ways you can personalise the phone cases such as uploading one image or adding text as well as even adding up to six images on one of the cases. You can use any photo or image you have designed so the possibilities are endless. Below show some of the options available for complete personalised design. 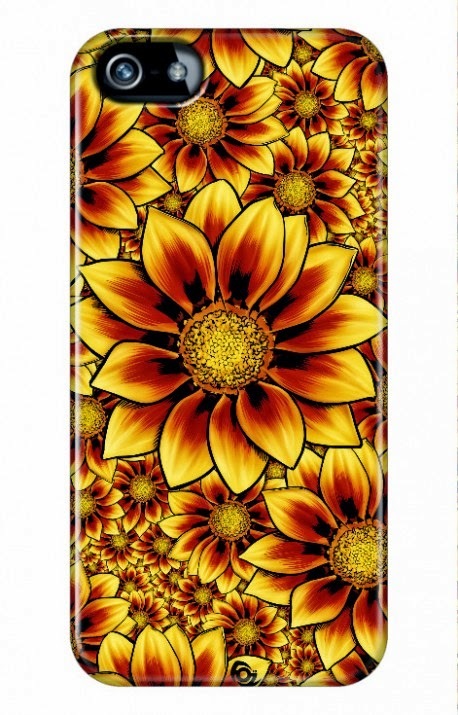 Click here to find the list of phone cases available. 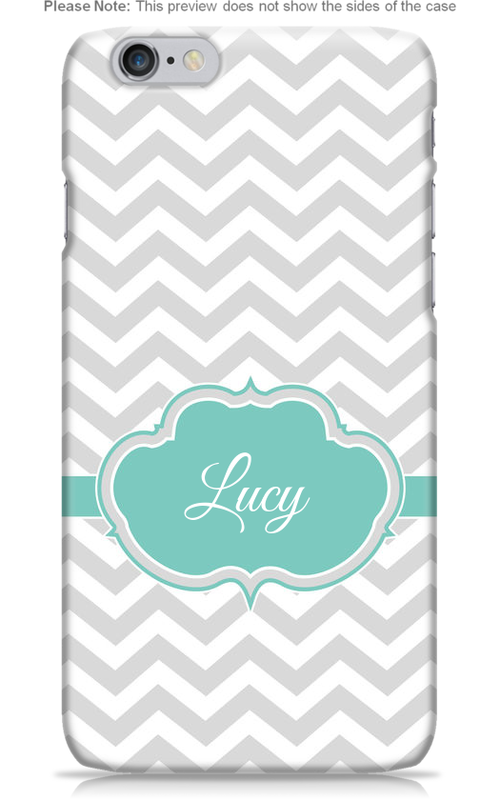 They also have some premade designs available for if you are just looking to buy a phone case and not design one yourself. 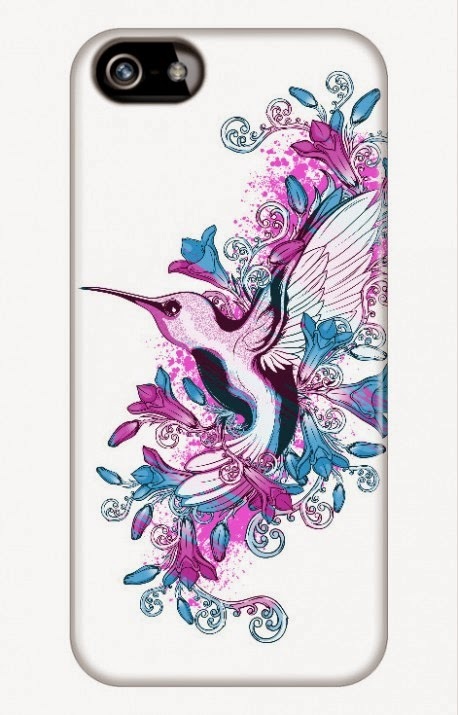 A couple of designs I picked out are this sunflower one and this blue & pink bird one which in my opinion are really great designs that I would love to own. 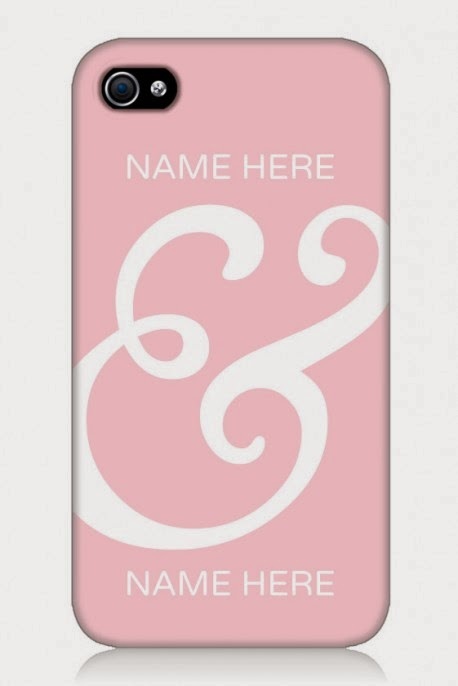 They also have a couple of options to semi personalise such as changing your name like on the chevron design above or having a couple of names on this pink one I chose. I had a play around with the personalisation tool to give you an idea of how it looks and how it works. I picked a couple of my favourite photos out which I have taken in the past to test this out and I think they turned out great. 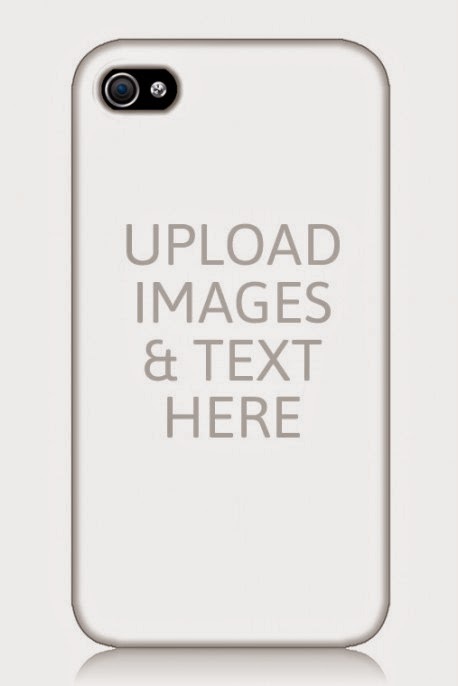 As you can see this is what the personalisation tool looks like where you can edit the photos or text. You can change the scale of your photo as well as rotate it and even add effects to it. The design above is an edit I made of the Impala from Supernatural which is one of my favourite edits and I would love to get this on a phone case. 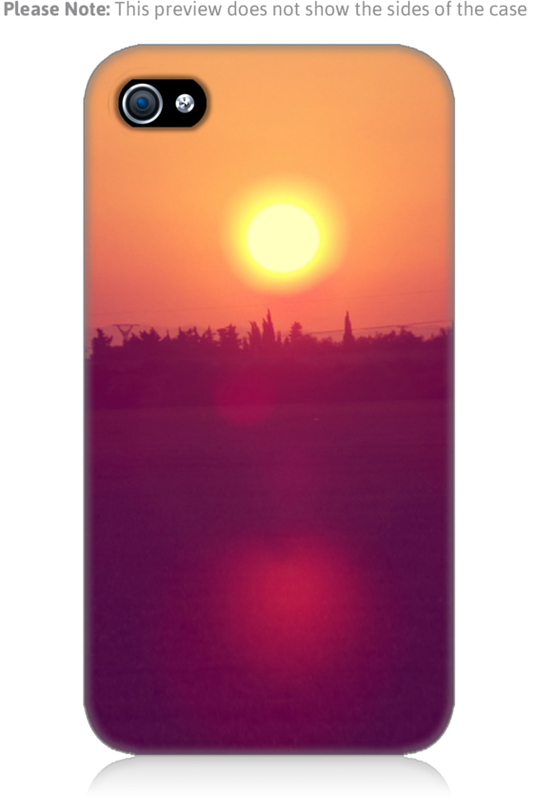 Use the code FBFAN20 to get 20% off your personalised phone case.